v I donate to offer the book to people particularly interested in developing countries: they will be informed of my gift and my name will be published in the list of Millennia2025 patrons (unless otherwise stated by me in the comments below). Thank you and welcome, we will contact you very soon to confirm your order! The form is secured: copy the CAPTCHA code (letters and numbers) in the box below and simply click on "enter" (↵ key) to validate your registration, we will receive your registration form. 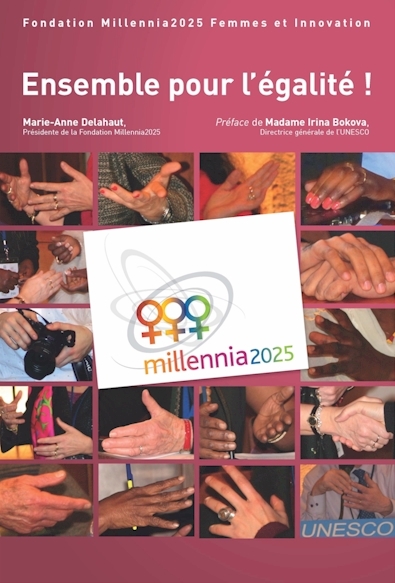 => Register as member of Millennia2025 : www.millennia2015.org/Community_Registration - Welcome!